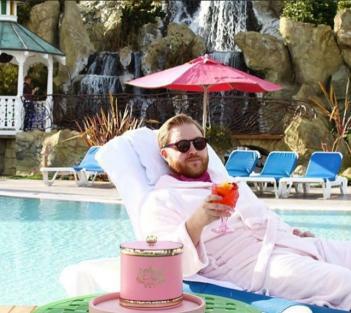 Visit California’s new “eatertainment” series featuring Chase Ramsey, the California Dream Eater, has taken the state by storm. Chase has found the best things in California to eat on behalf of foodies everywhere all thanks to suggestions from viewers like you! 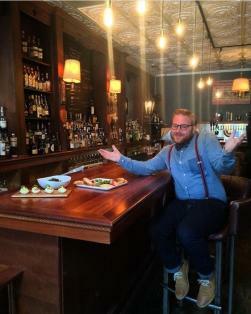 With current episodes ranging from Sacramento’s poetic pork belly at Magpie Café to San Diego’s gourmet grown-up donuts at Donut Bar, as well as sumptuous eats in Huntington Beach, Long Beach, and Los Angeles, the California Dream Eater has covered everything in the California culinary spectrum. How does he get his suggestions? 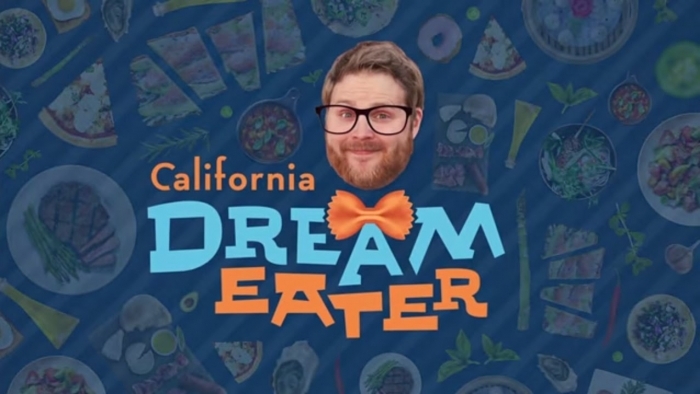 Users were able to submit via the Visit California website but most of the information came from the California Dream Eater Instagram. Thanks to many of our SLO County Instagram fans, the California Dream Eater chose San Luis Obispo County as one of his Central California destinations! 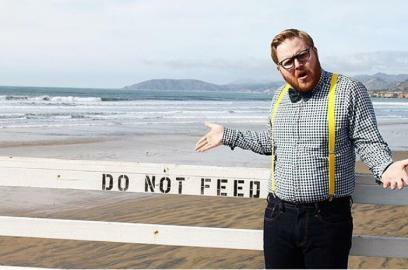 We were able to see him behind-the-scenes as he shot at 3 iconic SLO County restaurants. The wait is almost over! 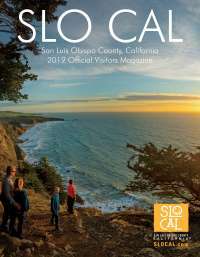 You’ll be able to view the San Luis Obispo County episodes beginning on Monday, March 7. These episodes will premiere on Visit California’s YouTube channel, Dream365 TV, Facebook page, special teasers on their Instagram, and Visit SLO County Facebook page.